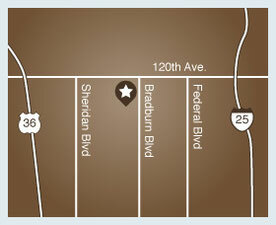 Welcome to Bradburn Village Dentistry, where advanced dental services are delivered with precision, comfort and care. 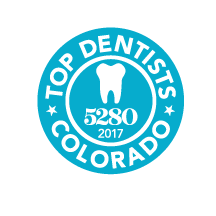 Serving Westminster, Broomfield, Thornton, and surrounding areas, Dr. Eric Winter and his dedicated staff strive to improve the long-term oral health of every patient—at every stage of life. We offer comprehensive dental services for the entire family, from cleaning and cavity filling to restoration and emergency care. 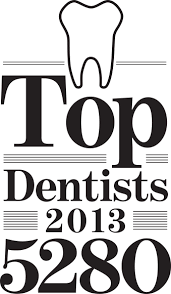 We also provide a broad range of cosmetic dental services. Using advanced technology to whiten and straighten your teeth, we can give you the smile you've always wanted. At Bradburn Village Dentistry, we are committed to innovation, excellence, and you. Call or visit Dr. Winter today, and discover a higher standard of dental care. Check out our Specials on Teeth Whitening and Children's Services.